The reigning European Car of the Year just became even more desirable with the introduction of the Ampera Earth, available to from today at £29,995 including Plug in Car Grant. The Ampera Earth is the entry level model in Vauxhall's E-REV line up which also includes Positiv and Electron models. With features such as DAB, 7-inch touch screen display and bluetooth®, the Earth is far from basic. Employing an identical powertrain system and exterior styling package to the higher spec variants, the Earth is available to order in four exterior colours and is offered with a black cloth trim. 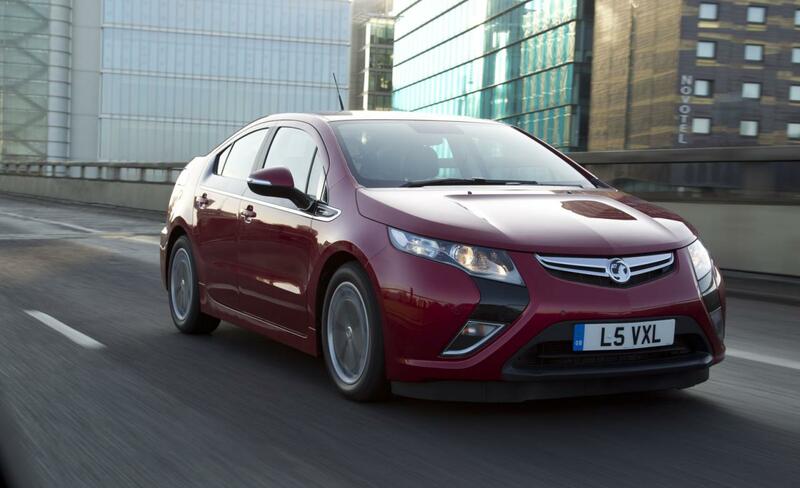 The Ampera is currently offered through a network of 24 retailers. Offering a personalised level of customer care, each retailer has four specialists, two in sales and two in aftersales. Through Vauxhall's partnership with British Gas customers also benefit from free home assessment regarding their home charging circumstances. Appointed to provide strong regional coverage, retailers have been strategically chosen to ensure that 95 per cent of the target market will never be more than a one-hour drive from an Ampera specialist. In addition retailers also provide a free collection and delivery service for scheduled servicing, warranty and repair work. Every Ampera owner also has access to ‘My Ampera Services' a programme which provides owners with a direct number / email address to a named Ampera agent at Vauxhall HQ. Completing the package and like all Vauxhall cars, the Ampera is backed by a unique Lifetime/100,000 mile new vehicle warranty. In addition, the battery system benefits from an impressive eight year/100,000 mile warranty that is transferable to subsequent owners.